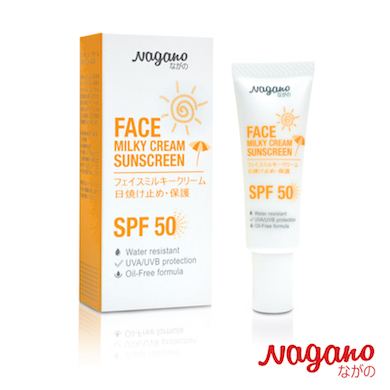 Nagano Face Milky Cream Sunscreen with SPF 50+ UV Protection is an advanced facial sunscreen with a light mineral cream, extra moisturizing and oil-free formula that provides sun protection and protects the skin cells against damage caused by free radicals. 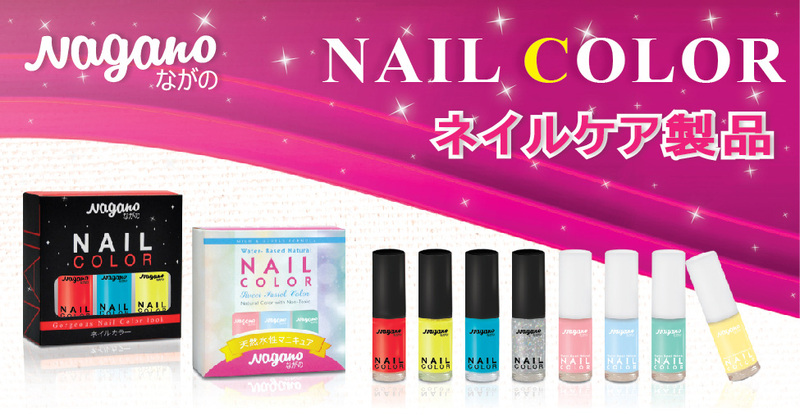 It provides a smooth, light and spreading texture for a more natural and radiant skin expression. 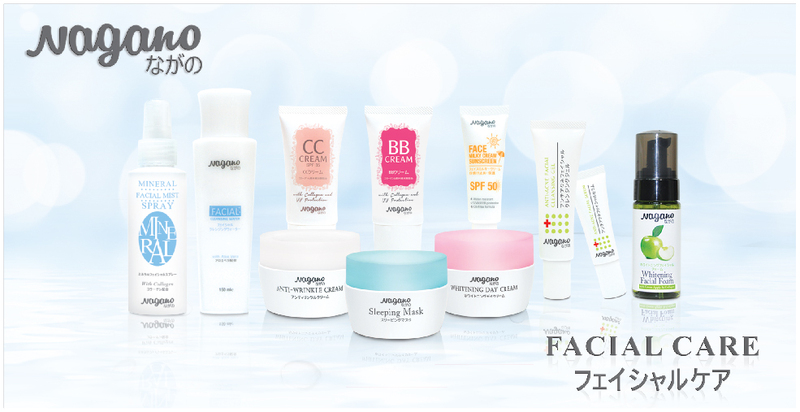 Give your skin protection and moisture it needs all day long. 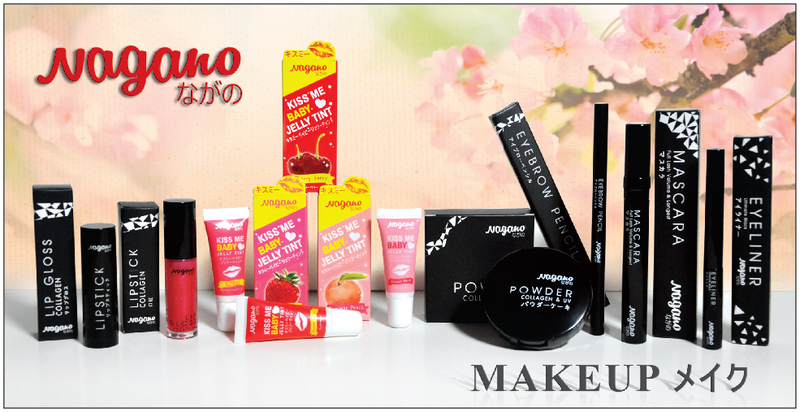 Apply daily on face and neck under make-up or before exposure to sunlight.